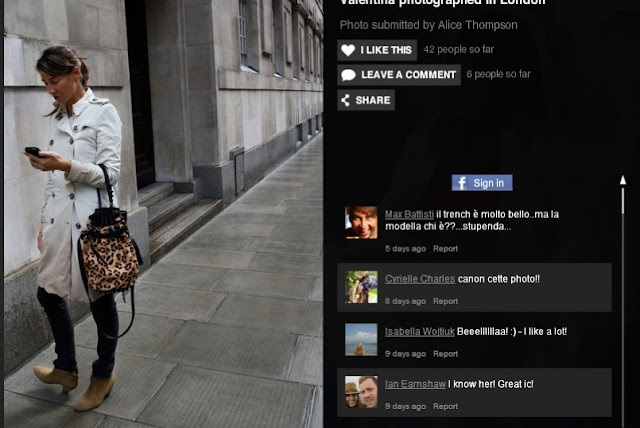 If you haven't already heard about Burberry's genius social media platform Art Of The Trench, you need to check it out! 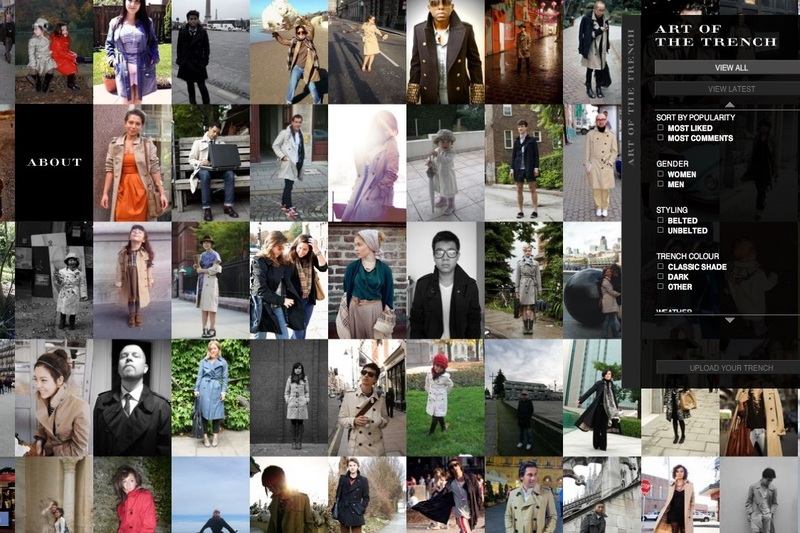 Three years ago Burberry commissioned the legendary Scott Schuman from The Sartorialist to go out onto the streets and snap the most beautiful street style photography of people wearing Burberry's iconic trench coat. 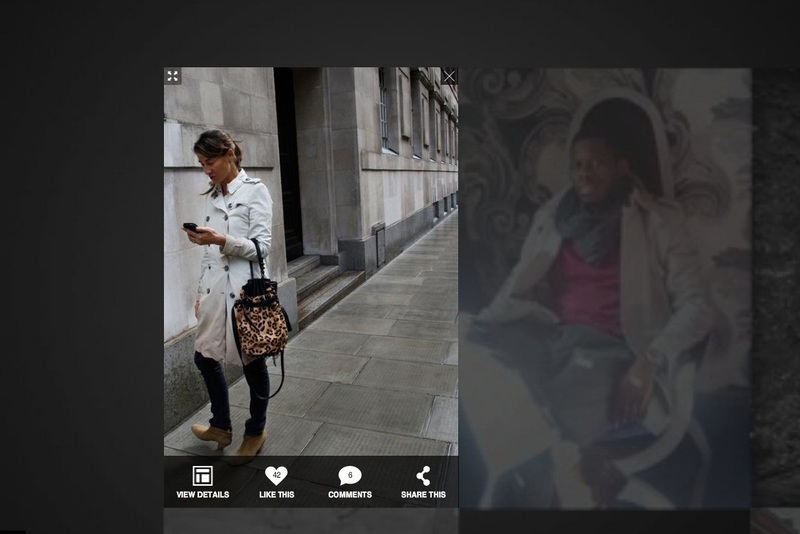 From then on Burberry followers could upload their own Art Of The Trench pictures as long as they are 'street style' 'outside' and great quality photographs. I am totally addicted to Art Of The Trench, in my opinion it's the most beautiful social media site there is at the moment, therefore, I was ecstatic when one of my images got selected. This was an image I featured on a previous post called Meow Power of the lovely Vale, wearing her leather trench!